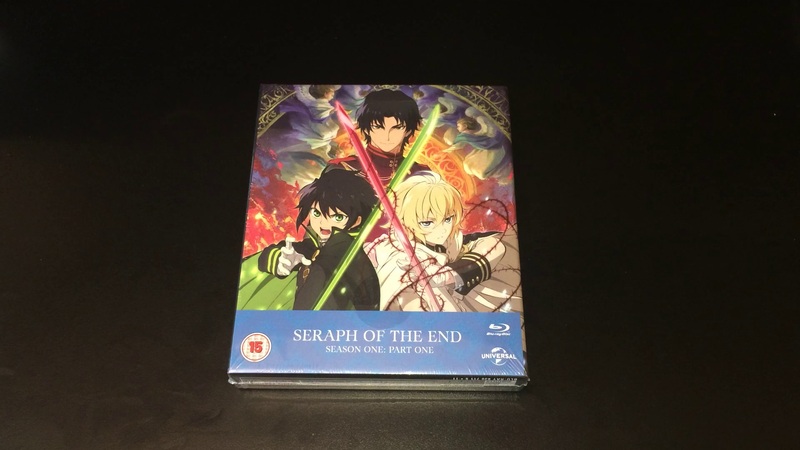 Following on from the news that Universal Pictures UK would be releasing Seraph of the End – Season 1 as a Collectors Edition Blu-ray (and DVD) release later this year the company have now taken to the UK Anime Network website to unveil the contents of what this Collectors Edition will contain; and it is filled with some pretty interesting stuff. Anime Limited have recently announced that they have acquired the Simulcast streaming rights to Seraph of the End; a series produced by WIT Studio (Attack on Titan, Hal) and directed by Daisuke Toku, who also directed Attack on Titan. 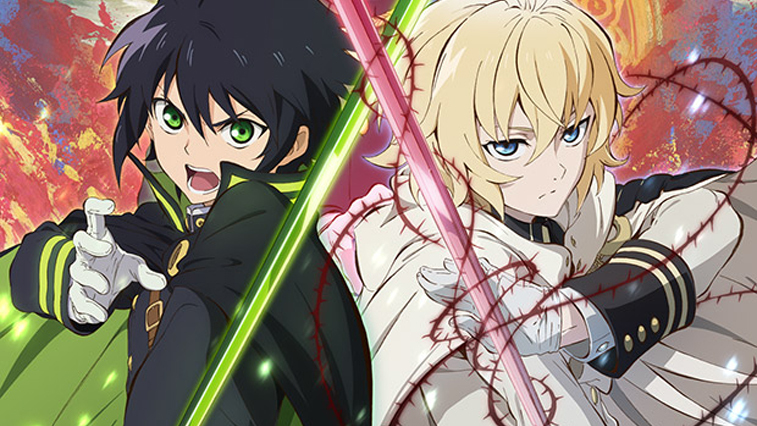 I’m really excited to bring Seraph of the End to the UK via simulcast. It’s an exciting new series and, as a huge fan of the manga, this is a great addition to our simulcast catalogue. I can’t wait to see this series and hope it’s as big a hit with fans in the UK as the manga was”. Explained Andrew Partridge in a statement.